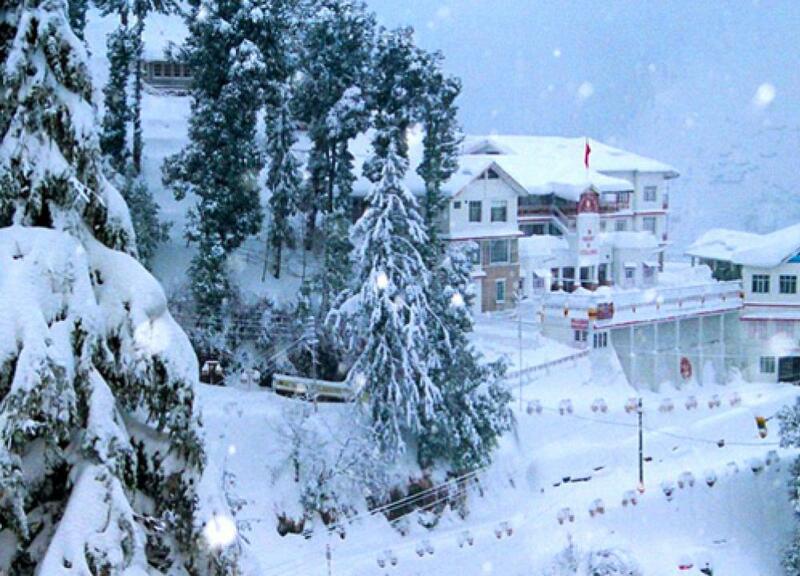 Shimla is the capital state of the Indian state of Himahal Pradesh. It is located in northen india. 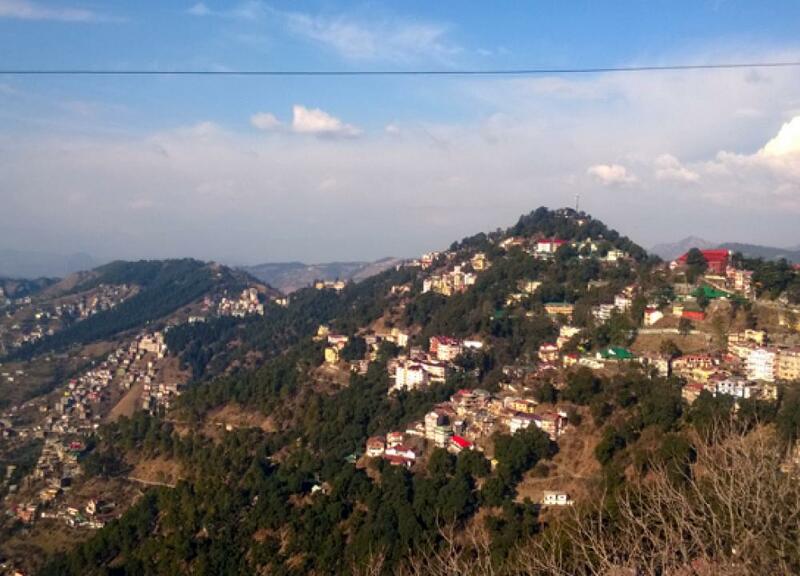 Shilamla is also refered to as the “Queen of Hills”. 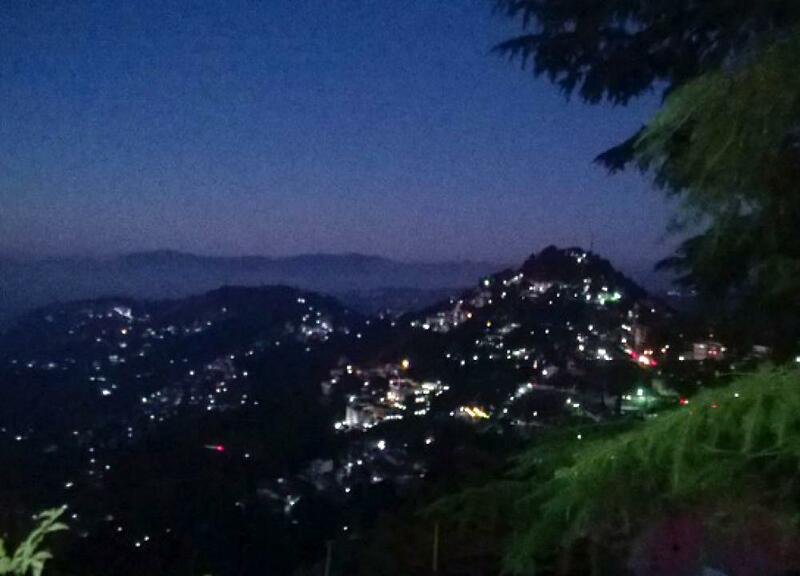 Shimla drives it name from the goddess “Shayamala Devi”, and incarnation of the Hindu Goddess Kali. 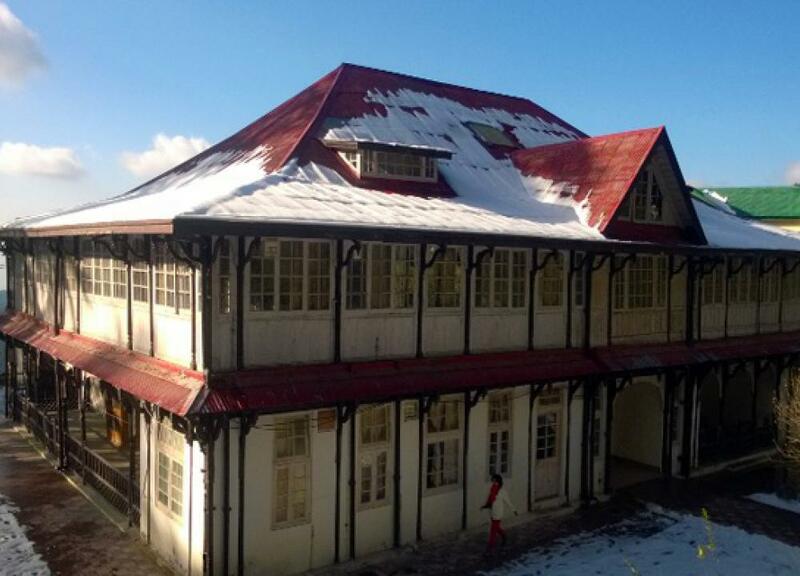 Shimla is one of the best place to visit and enjoy holiday with family and friends. 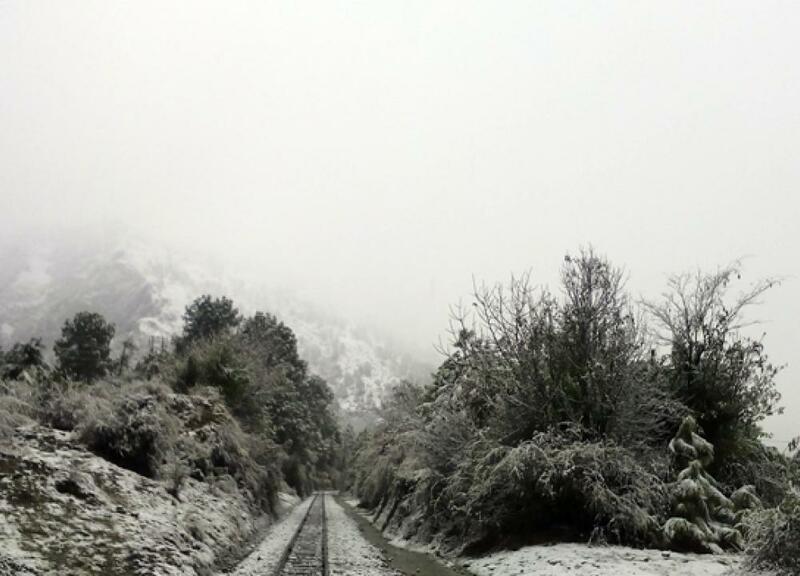 It is surrounded by spiritually high mountains of the Himalaya, this city has created a momentous and memorable place in the heart of a number of people thick pine forest and beautiful apple orchards. 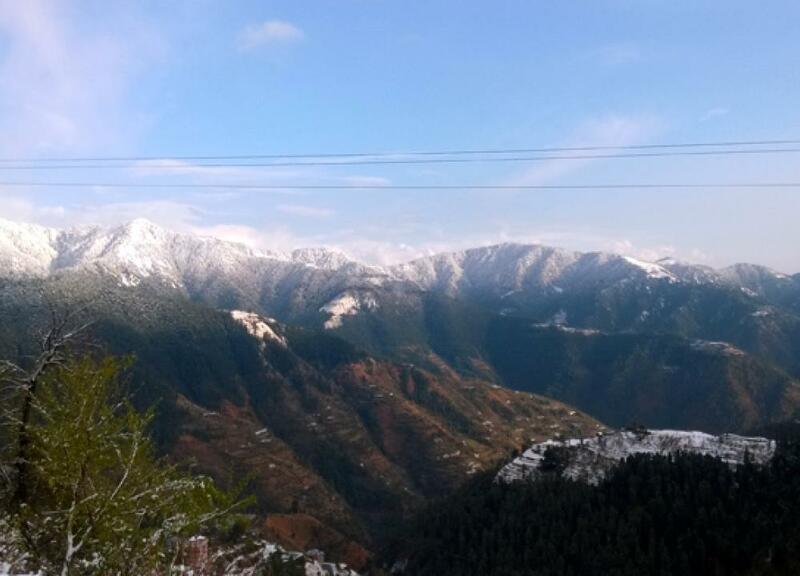 Many young people and even families travel to shimala on tour packages and the other huge seasons for shimala tourism comes during the post wedding season with thousands of honeymoon couples flock up to see the attraction in Shimla region. 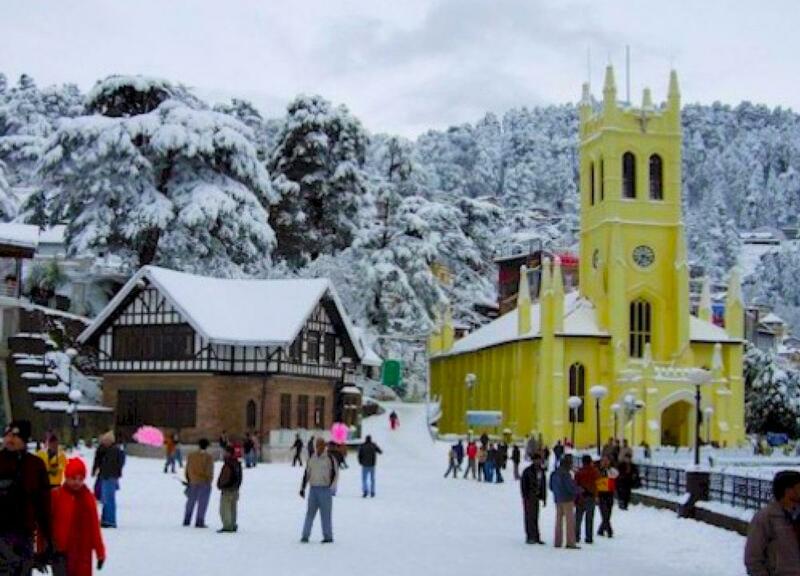 Best time to visit in Shimla in the month between March to June. 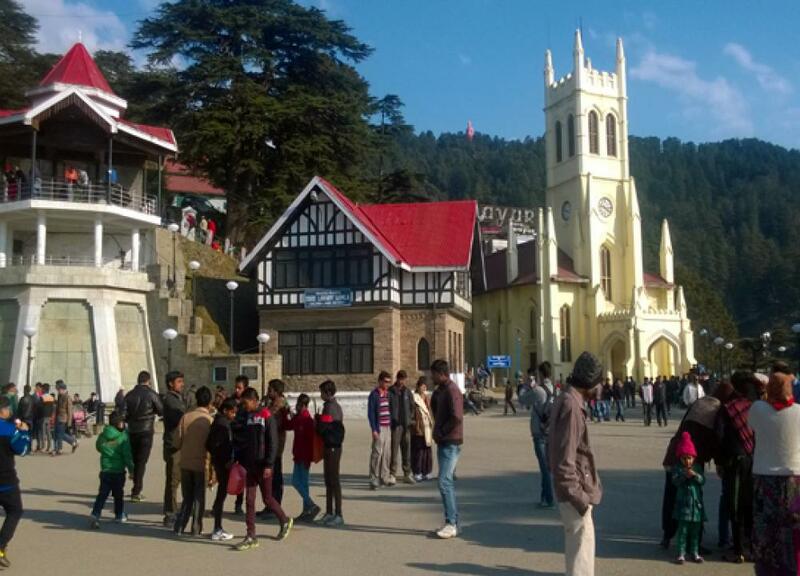 This a popular tourist season in Shimla because the weather is quite pleasant and perfect weather for outdoor activities. The temperature is usually lies in between 150c and 300c. This is ideal time to try paragliding, trekking, camping and rafting. 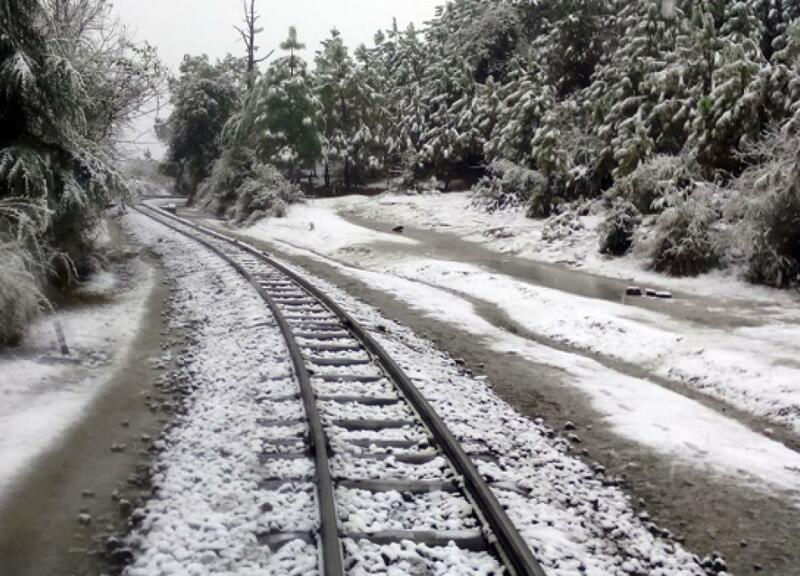 This is the peak season of Shimla. 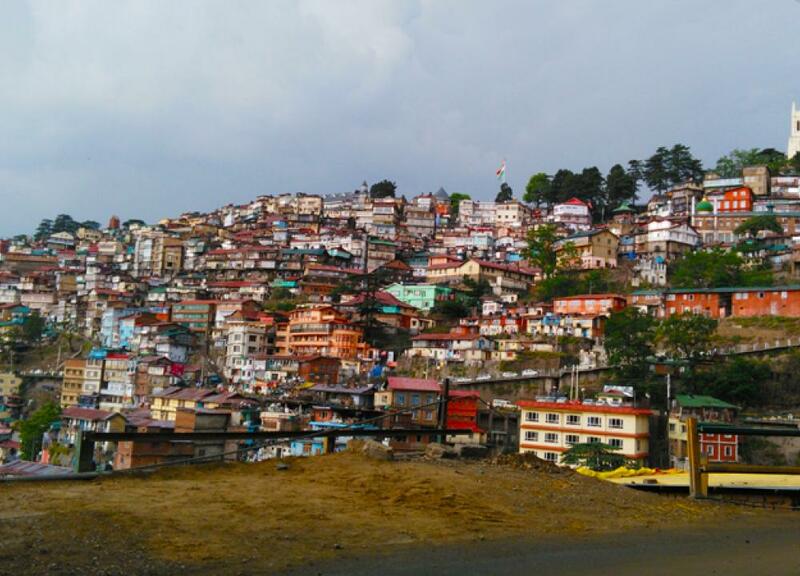 July to September is not peak season in shimla because at this heavy rainfall is begain and occasionally landslide is also done. 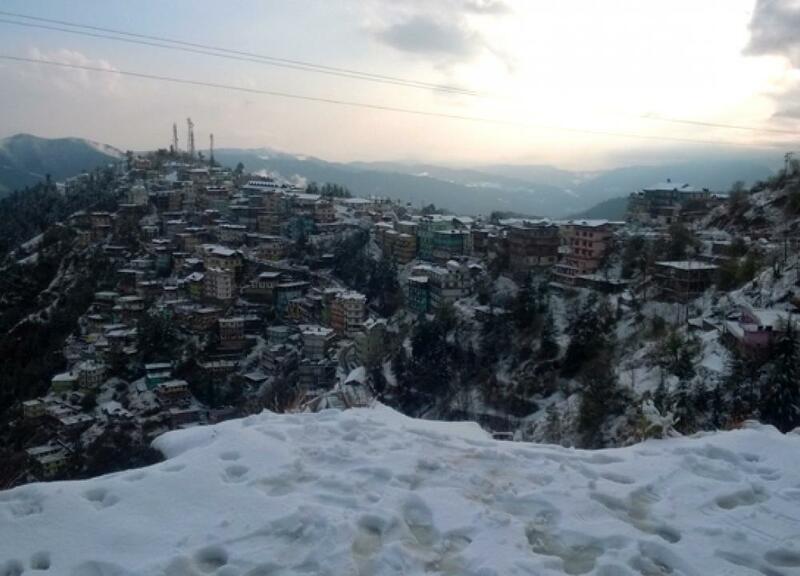 Now October to February, this isagain a popular season in Shimla, Those people who looking for snow they want to come in the month between December and February. The temperature is around 80c and goes down -20c. And at this time skiing and ice-skating take off. This is the popular time for honeymooners.